President Obama was elected on an anti-war platform, yet targeted killings have increased under his command of the ‘War on Terror’. 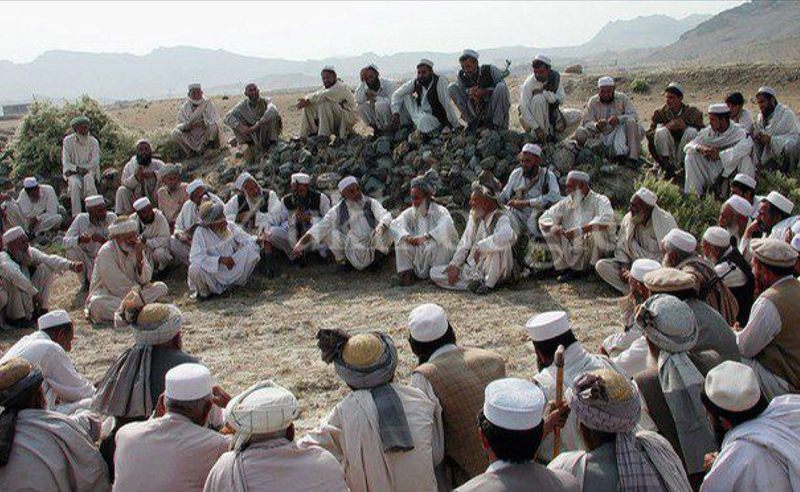 The US thinks of itself as upholding the rule of international law and spreading democracy, yet such targeted killings have been widely decried as extra-judicial violations of human rights. 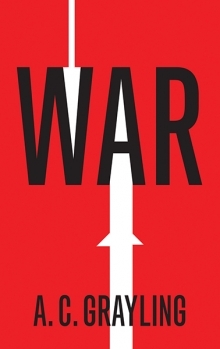 This book examines these paradoxes, arguing that they are partially explained by the application of existing legal standards to transnational wars. Critics argue that the kind of war the US claims to be waging — transnational armed conflict — doesn’t actually exist. 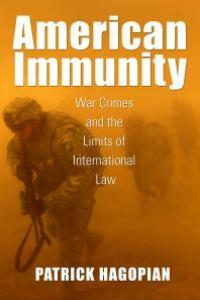 McDonald analyses the concept of transnational war and the legal interpretations that underpin it, and argues that the Obama administration’s adherence to the rule of law produces a status quo of violence that is in some ways more disturbing than the excesses of the Bush administration. America’s interpretations of sovereignty and international law shape and constitute war itself, with lethal consequences for the named and anonymous persons that it unilaterally defines as participants. McDonald’s analysis helps us understand the social and legal construction of legitimate violence in warfare, and the relationship between legal opinions formed in US government departments and acts of violence half a world away. That said, I do have reservations about the claim that the US ‘thinks of itself as upholding the rule of international law’ – or, more precisely, about the reality that lies behind that rhetoric. As I continue to work on ‘The Death of the Clinic‘, and the assaults on hospitals and healthcare in Syria and beyond, I’ve been drawn into debates that circle around the selective impotence of international law and appeals to the International Criminal Court. 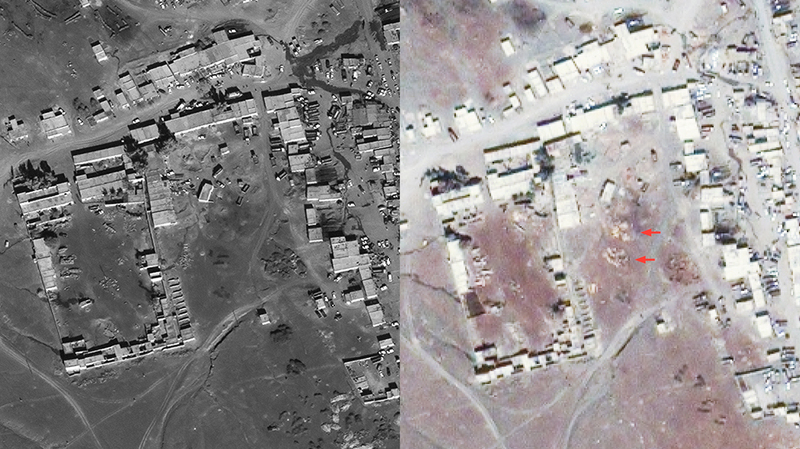 In the Syrian case, the geopolitics of international law are laid bare: the jursdiction of the ICC is limited to acts carried out in the territory of a state that is party to the Rome Statute [Syria is not] unless the crimes are referred to the ICC by the UN Security Council – where Russia has consistently exercised its veto to protect its ally/client. But it is important not to lose sight of what Patrick Hagopian called ‘American immunity’; based on a close reading of Korea and Vietnam he shows how the United States has consistently sought ‘to police a system of law universally binding on others from which it reserves the right at any moment to exempt itself.’ Similarly, Jens David Ohlin has traced a persistent American scepticism towards international law that was redoubled in the years after 9/11 and, as I’ve suggested before, the US is by no means alone in what Jens identifies as a sustained ‘assault on international law‘. I don’t say this to detract from Enemies known and unknown: it’s just really a promissory (foot)note to my continuing work on spaces of exception in Syria (where it isn’t intended to give succour to the legions of Putin/Assad trolls inside and outside the academy either – on which see this long overdue, forensic take-down of one of the most egregious offenders by Brian Slocock here). 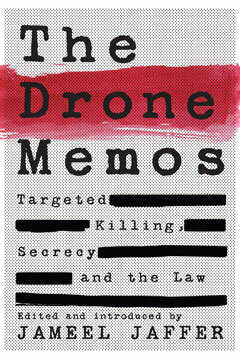 The Drone Memos collects for the first time the legal and policy documents underlying the U.S. government’s deeply controversial practice of “targeted killing”—the extrajudicial killing of suspected terrorists and militants, typically using remotely piloted aircraft or “drones.” The documents—including the Presidential Policy Guidance that provides the framework for drone strikes today, Justice Department white papers addressing the assassination of an American citizen, and a highly classified legal memo that was published only after a landmark legal battle involving the ACLU, the New York Times, and the CIA—together constitute a remarkable effort to legitimize a practice that most human rights experts consider to be unlawful and that the United States has historically condemned. 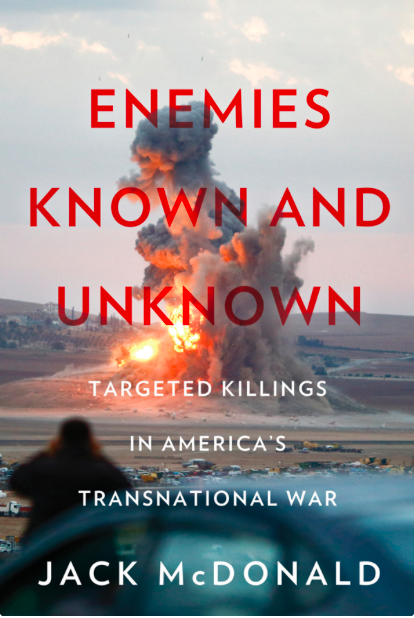 This book is possible because the secrecy surrounding American drone strikes has begun, at the margins, to erode. The documents collected here shed light on how a president committed to ending the abuses associated with the Bush administration’s “war on terror” came to dramatically expand one of the practices most identified with that war, and they supply a partial view of the legal and policy framework that underlies that practice. But while many of the documents collected here were meant to be defenses of the drone campaign, ultimately they complicate, at the very least, the government’s oft-repeated argument that the campaign is lawful. To be sure, even the existence of these documents is an indication of the extent to which the drone campaign is saturated with the language of law. Perhaps no administration before this one has tried so assiduously to justify its resort to the weapons of war. But the rules that purportedly limit the government’s actions are imprecise and elastic; they are cherry picked from different legal regimes; the government regards some of them to be discretionary rather than binding; and even the rules the government concedes to be binding cannot, in the government’s view, be enforced in any court. If this is law, it is law without limits—law without constraint. 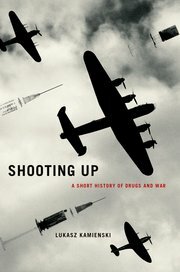 Despite the title of the book, how much of the discussion and issues raised are really about drones per se? 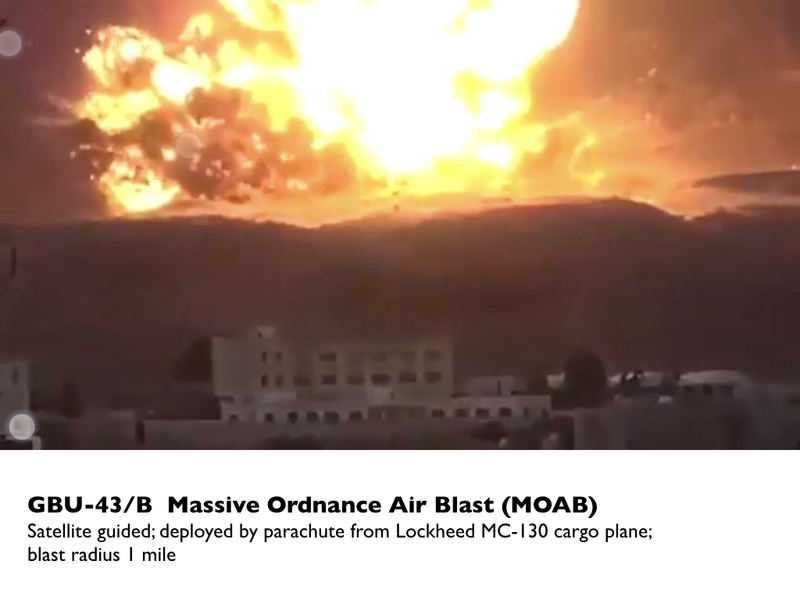 How much applies to cruise missiles, night raids, and other forms of direct lethal action? 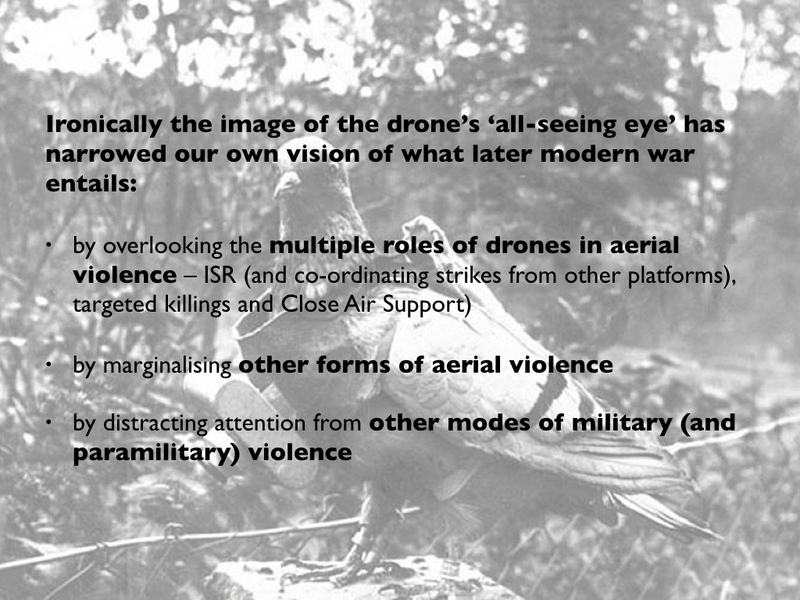 What analytic or rhetorical work is being done by focusing on “drones”? 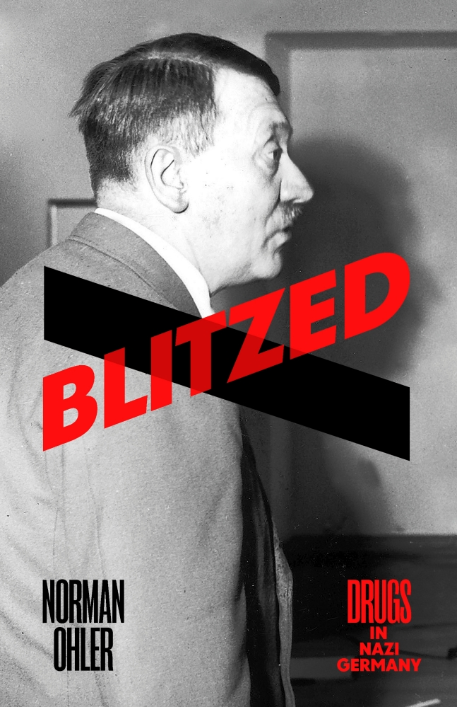 Despite the title of the book, how much of the discussion and issues raised are limited to pre-planned targeted killing? What about dynamic strikes when a moment of opportunity arises, or so-called signature strikes? What analytic or rhetorical work is being done by focusing on “targeted killing”? 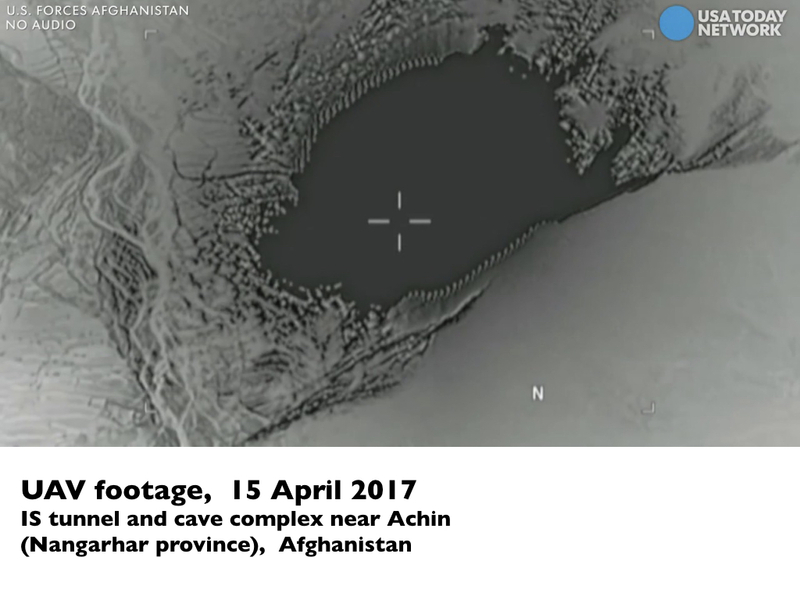 As the 2016 presidential primaries were getting under way, sporadic and sketchy reports of strikes in remote regions of the world provided a kind of background noise – a drone in a different sense of the word – to which Americans had become inured. This article stages an examination of the complex imbrication of contemporary civil society with war and militarized violence. I ground my investigation in the context of the increasing cooption of civil sites, practices and technologies by the United States military in order to facilitate their conduct of war and the manner in which drone warfare has now been seamlessly accommodated within major metropolitan cities such as Las Vegas, Nevada. In the context of the article, I coin and deploy the term civil militarization. 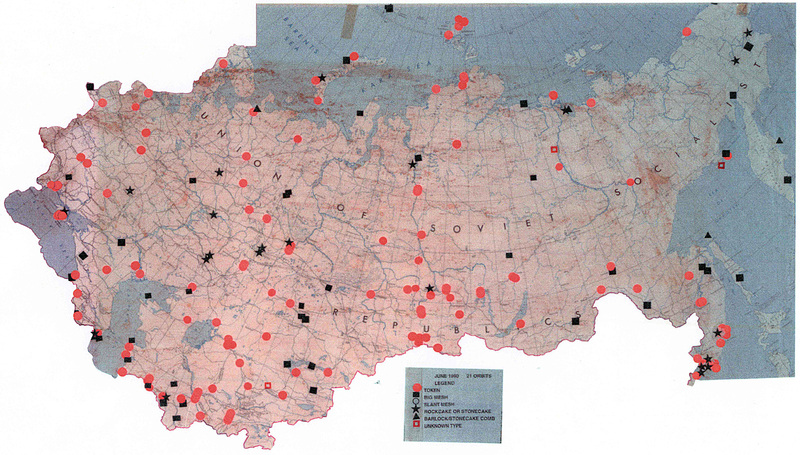 Civil militarization articulates the colonizing of civilian sites, practices and technologies by the military; it names the conversion of such civilian technologies as video games and mobile phones into technologies of war; and it addresses the now quasi-seamless flow that telewarfare enables between military sites and the larger suburban grid and practices of everyday life. 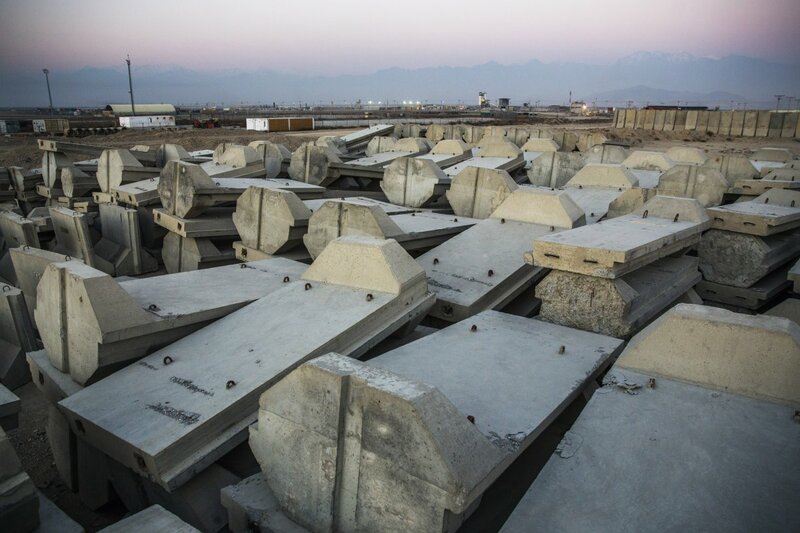 In examining drone kills in the context of Nellis Air Force Base, Las Vegas, I bring into focus a new military configuration that I term ‘drone casino mimesis’. I’m particularly interested in what Joe has to say about what he calls the ‘casino logic and faming mimesis’ of ‘the drone habitus’. Most readers will know that ‘Nellis’ (more specifically, Creech Air Force Base, formerly Indian Springs), for long the epicentre of the US Air Force’s remote operations, is a short drive from Las Vegas – and those who have seen Omar Fast‘s 5,000 Feet is Best will remember the artful way in which it loops between the two. 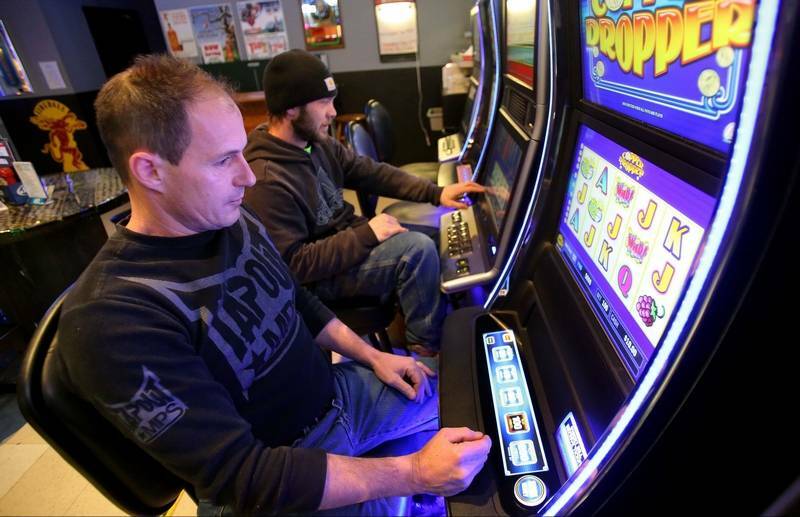 ‘…there are mimetic relations of exchange between Las Vegas’s and Nellis’s gaming consoles, screens and cubicles. 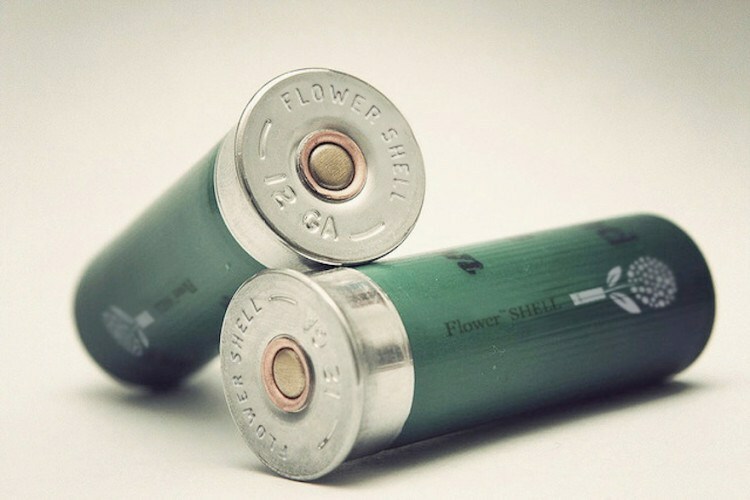 Described here is a mélange of paintball and video gaming techniques that is underpinned, in turn, by the probability stakes of casino gaming: as the same drone official concludes, ‘when all those conditions have been met, you may give the order to go ahead and spend the money’ (quoted in Woods, 2015: 150). In the world of drone casino mimesis, when all those gaming conditions have been met, you spend the money, fire your missiles and hope to make a killing. In the parlance of drone operators, if you hit and kill the person you intended to kill ‘that person is called a “jackpot”’ (Begley, 2015: 7). Evidenced here is the manner in which the lexicon of casino gaming is now clearly constitutive of the practices of drone kills. 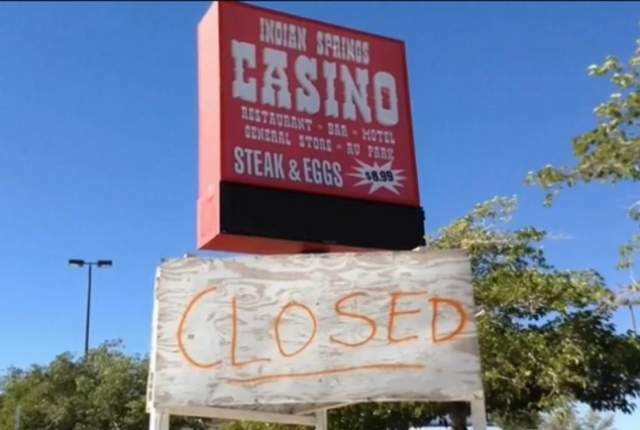 In the world of drone casino mimesis, the gambling stakes are high. 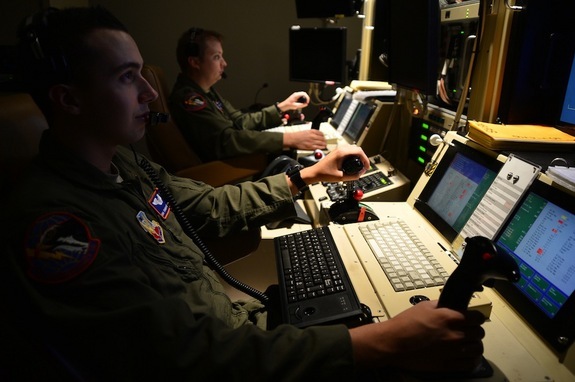 ‘The position I took,’ says a drone screener, ‘is that every call I make is a gamble, and I’m betting on their life’ (quoted in Fielding-Smith and Black, 2015). Although she suggests that the growth of ‘big data’ and the transition from hierarchical to relational and now post-relational databases has marginalised earlier narrative forms, these reappear as soon as suspects have been conjured from the database. 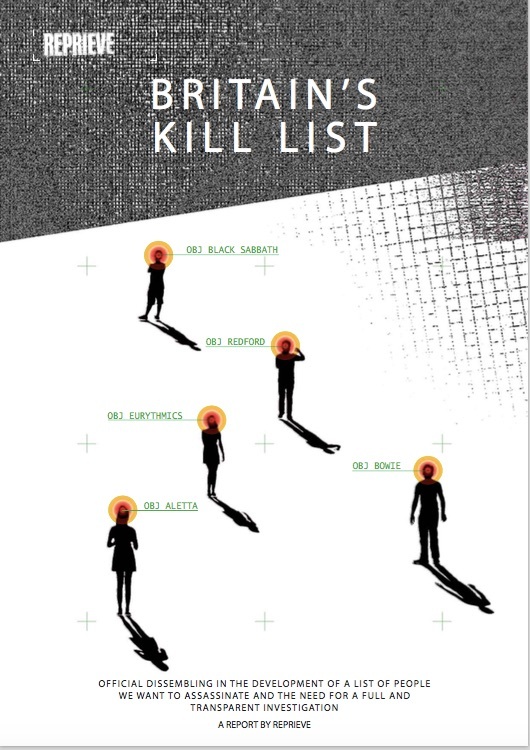 The case for including – killing – each individual on the list is exported from its digital target folder to a summary Powerpoint slide called a ‘baseball card’ that converts into a ‘storyboard’ after each mission. Every file is vetted by the CIA’s lawyers and General Counsel, and by deputies at the National Security Council, and all ‘complex cases’ have to be approved by the President. Herein lies the real magic of the system. ‘To make the increasingly powerful non-human agency of algorithms and database systems invisible,’ Weber writes, ‘the symbolic power of the sovereign is emphasised: on “Terror Tuesdays” it (appears that it) is only the sovereign who decides about life and death.’ But this is an optical illusion. As Louise Amoore argues more generally, ‘the sovereign strike is always something more, something in excess of a single flash of decision’ and emerges instead from a constellation of prior practices and projected calculations.